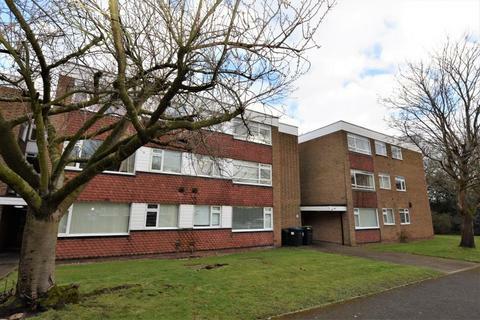 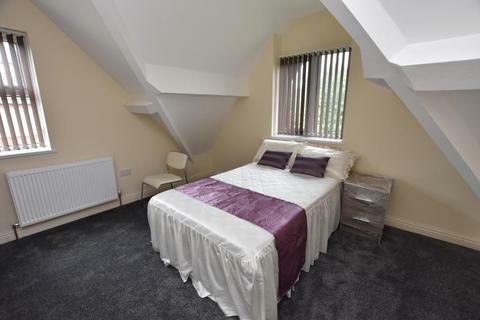 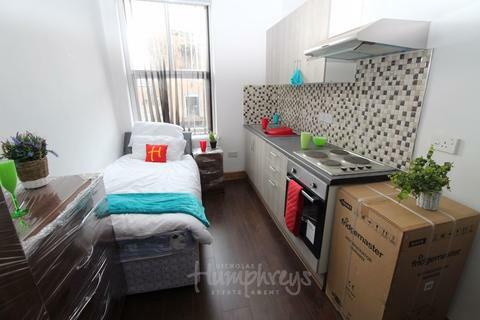 This wonderful studio bedroom en-suite bathroom situated in Birmingham B17 is available with the following facilities:Close to public transport, Communal Garden, Double glazing, Driveway, En suite, Fitted Kitchen, Fully Furnished, Parking, Shops and amenities nearby. 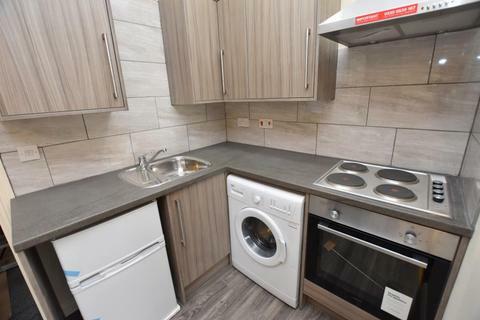 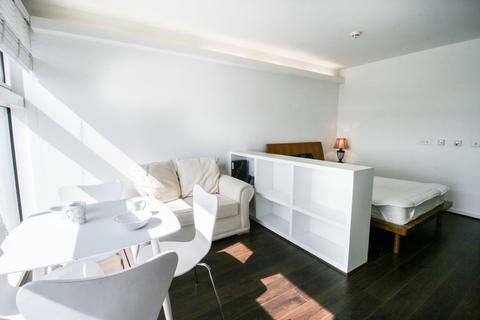 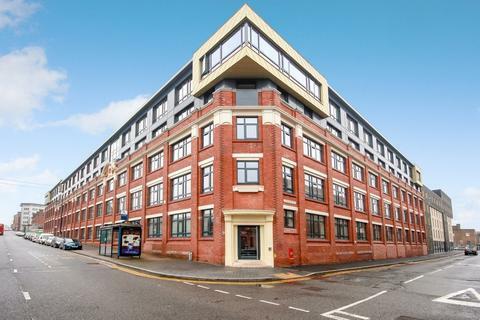 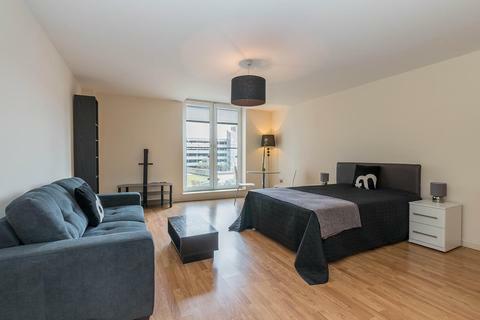 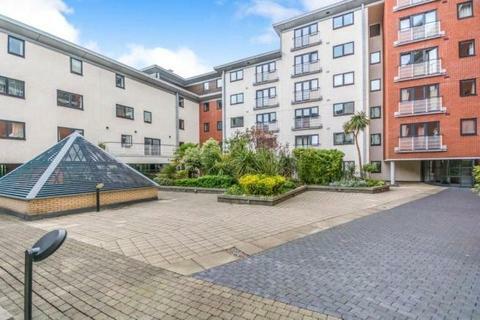 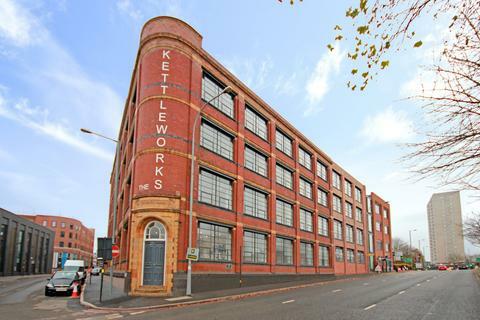 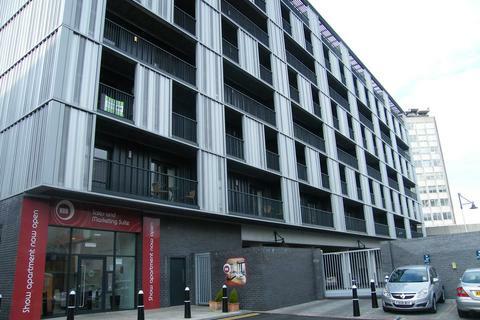 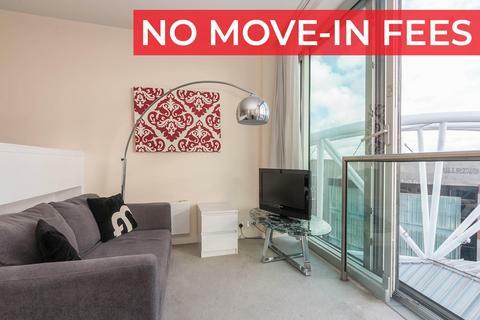 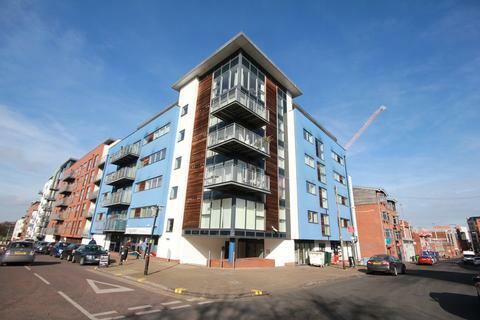 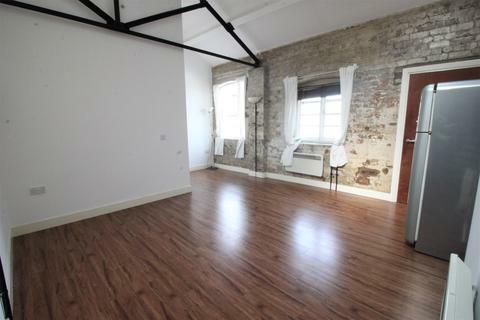 John Shepherd are pleased to present this studio apartment located a short distance away from Brindley Place and local amenities. 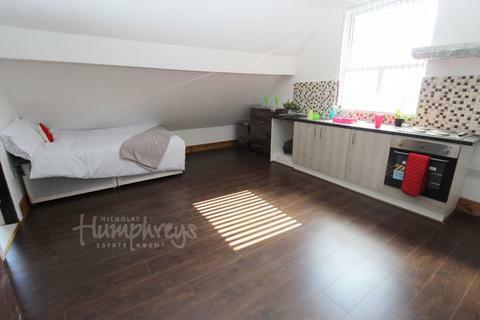 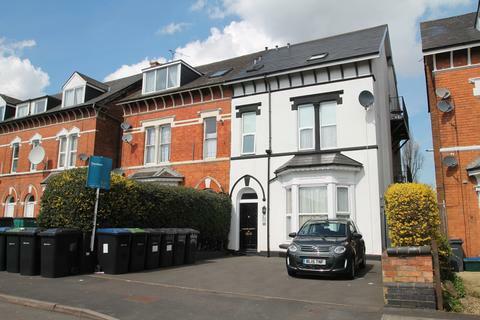 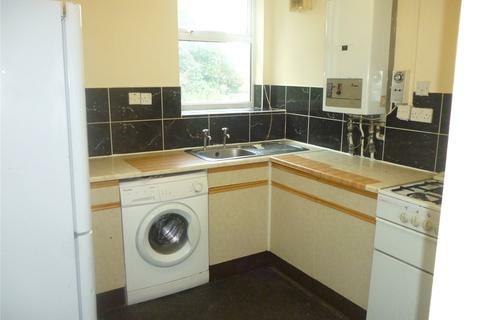 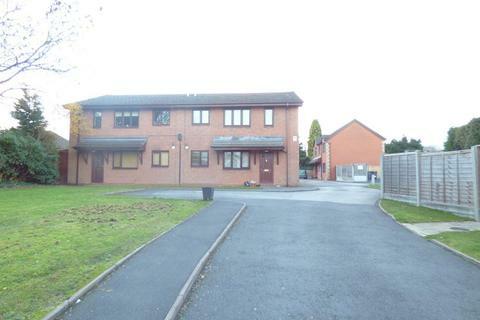 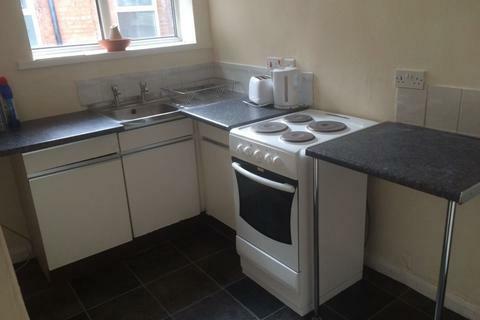 ***Available Now*** Studio Apartment located in a Cul-de-sac in Harborne. 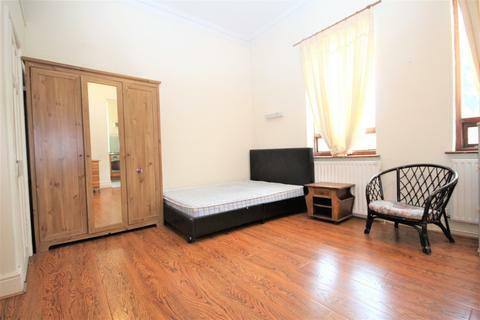 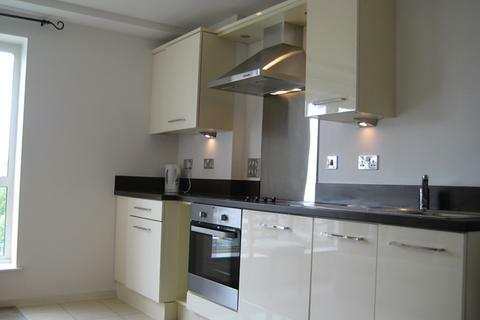 Briefly comprising of an open plan living room/bedroom, separate kitchen and bathroom. 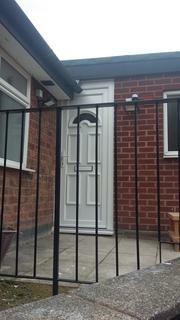 Electric heating and Double Glazing where specified. 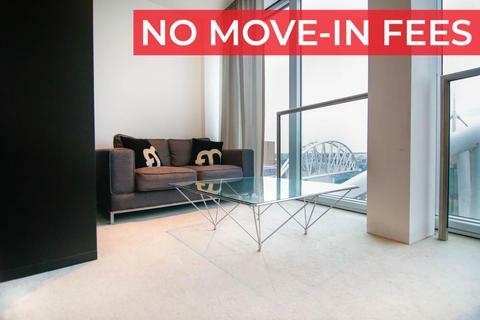 Call Oakmans Today to view!